Ryan Leslie, DealerRater’s head of dealer reputation strategy attending the Internet Sales 20 Group conference in New Orleans, Louisiana, from Dec. 14-16. Leslie attended the event for the first time last year, when it was held in Boston. He returned home from IS20G 2014 with so much new knowledge under his belt and is excited to learn even more this time around. 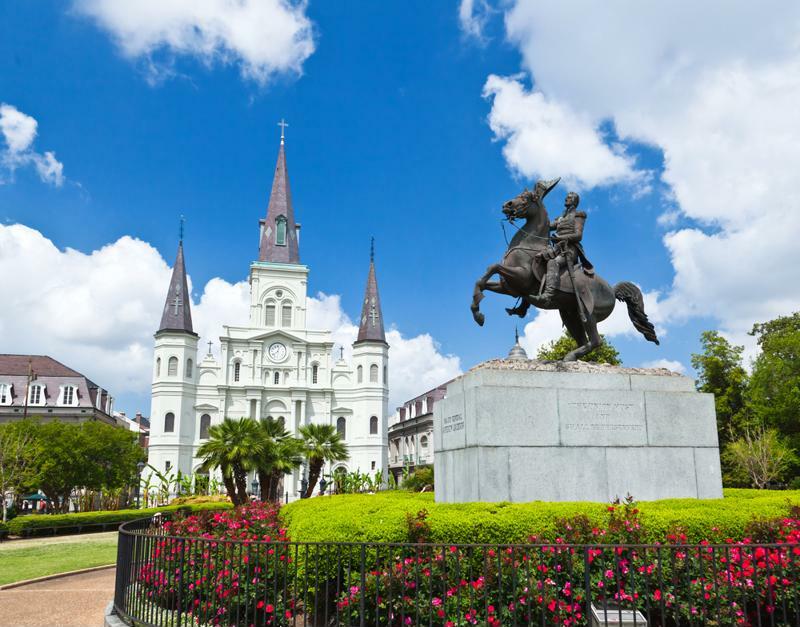 Ryan Leslie is taking his automotive marketing expertise to historic New Orleans. Leslie will be guiding a workshop called “What’s Missing in Our Online Marketing.” While he didn’t want to unveil his insider knowledge prior to instructing the class, he explained that he will focus on how dealers can improve their marketing strategies. “We’ll discuss the 4 P’s of online marketing, the essential elements of an employee profile page, the lifecycle of online reviews and lastly, we’ll begin to probe into the issue of changing the reputation of an entire industry,” Leslie wrote in an email. In addition to this workshop, Leslie will be participating in the Online Reputation Panel and the Expert Roundtable Rotation, events he described as “speed dating” for the automotive sector. During each session, dealers get 15-minute rotations to speak with industry leaders on various subjects. Leslie is definitely looking forward to this portion of IS20G. “This is my favorite part of automotive events, I really love to take questions and offer advice to dealers that are working through specific needs and opportunities regarding reputation management and reviews and look forward to the questions,” Leslie wrote.